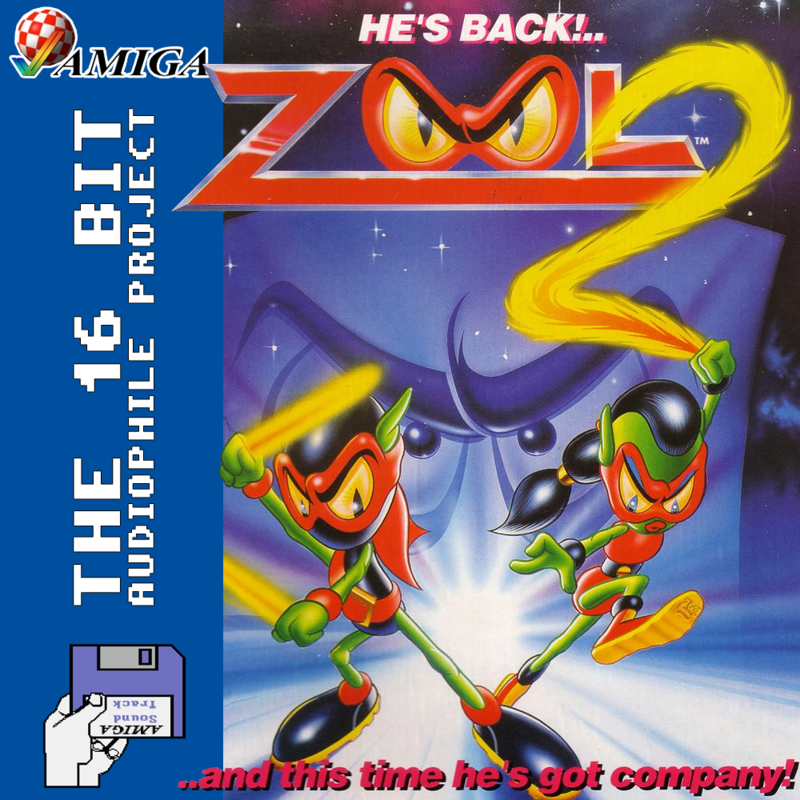 Zool 2 was Gremlin’s sequel to their successful platformer Zool: Ninja of the Nth Dimension. Zool 2 improved on the mechanics of the first game and added three new characters. First of all was Mental Block, the nemesis for Zool and his team, who you have to defeat in every level. The next was secondary playable character Zooz, who used a whip instead of swords at close range and allowed you to play a slightly easier route through the levels. Lastly was Zoon, the two-headed dog character you controlled during a “Breakout” bonus game for more lives. 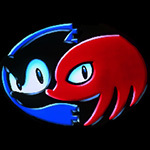 The soundtrack to Zool 2 introduced a lot more techno elements, leaving behind some of the more rock-based elements of the previous game. This time, each level had it’s own music (instead of selecting one song for the whole game, as you did in the original) with some of the tracks being really quite inventive. I will admit that the Tooting Common track is my favourite Egyptian-themed game music of all time, and Mount Ices is cool too (if you’ll pardon the pun).